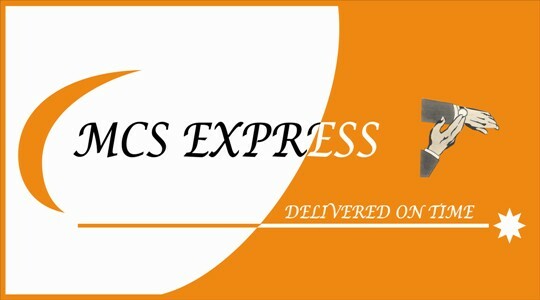 Since 2005, MCS Express, has offered domestic transportation services. The company was founded to serve the business of petty errands but quickly adapted to serve all industries. MCS’s online tracking is the fastest way to find out where your shipment is.